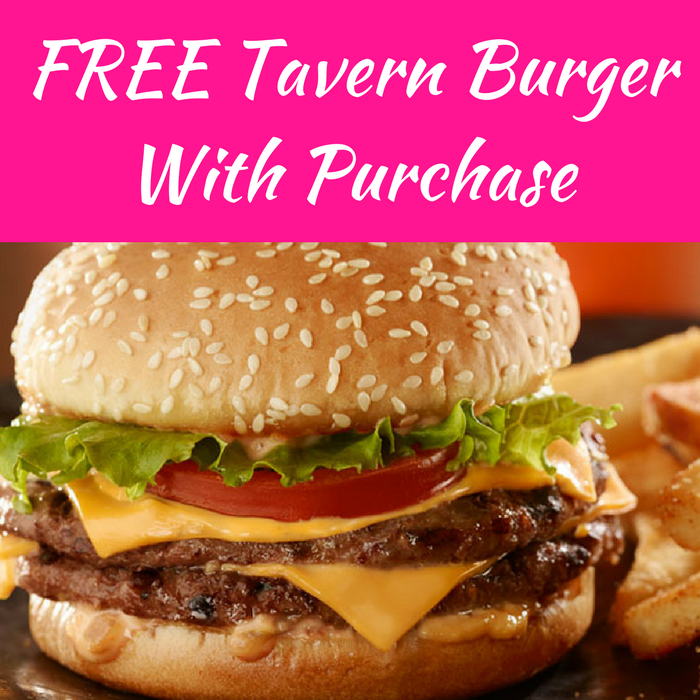 FREE Tavern Burger With Purchase! You are here: Home / FREEbies / FREE Tavern Burger With Purchase! Until July 2! Here’s another awesome FREEbie for all Red Robin’s Loyalty Members! Score a FREE Tavern Burger when you purchase one Finest or Gourmet Burger! Yum! Time for dinner! If you are not a member yet, click here to join!